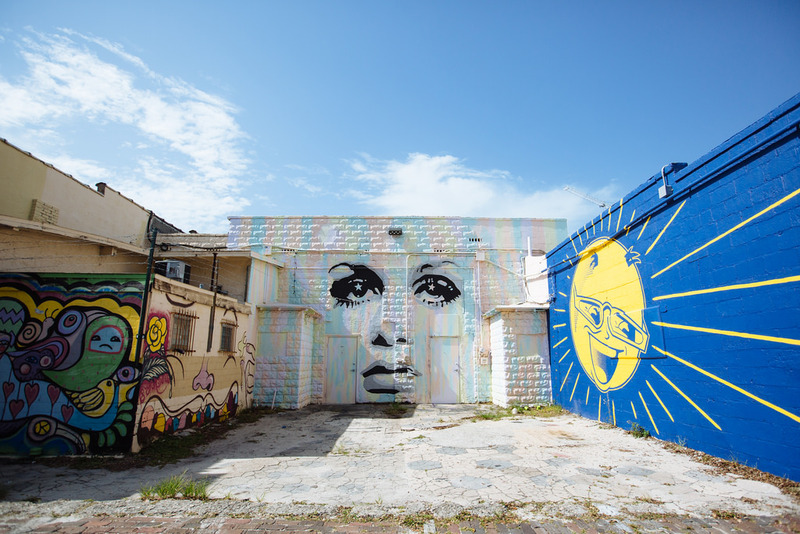 We don't always have enough stuff to put out a special piece on the 727 alone, but If you’re looking for something fun to do in St. Pete this weekend, check out our list of the coolest events in town! They call it Thirsty Thursday for a reason right? 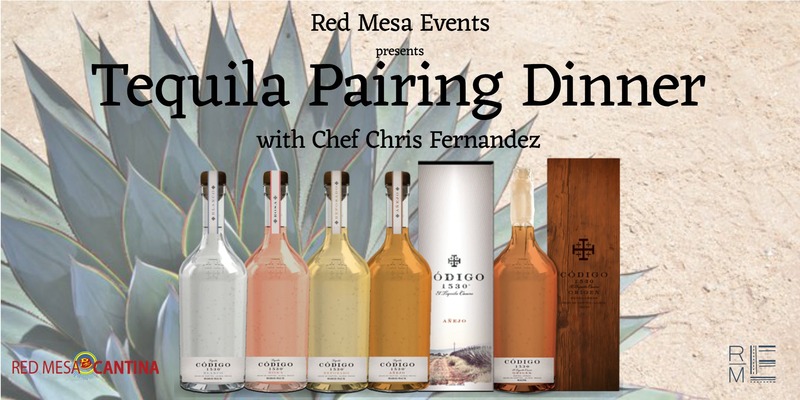 Head to Red Mesa on Thursday night from 7-10pm to enjoy a five-course dinner paired with an array of tequilas! If you like the agave nectar as much as I do, don't lose your chance to learn more about your favorite libation! 128 3rd Street South, Saint Petersburg, FL 33701. A life-long renegade, singer/songwriter David Allan Coe who was one of the most colorful and unpredictable characters in country music history is playing this weekend at The Stockyard in St. Pete. 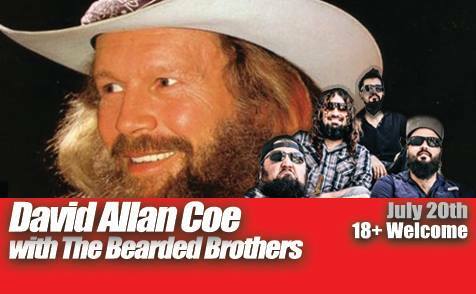 Come see one of the pioneering artists of the country outlaw movement live in concert on Friday night! 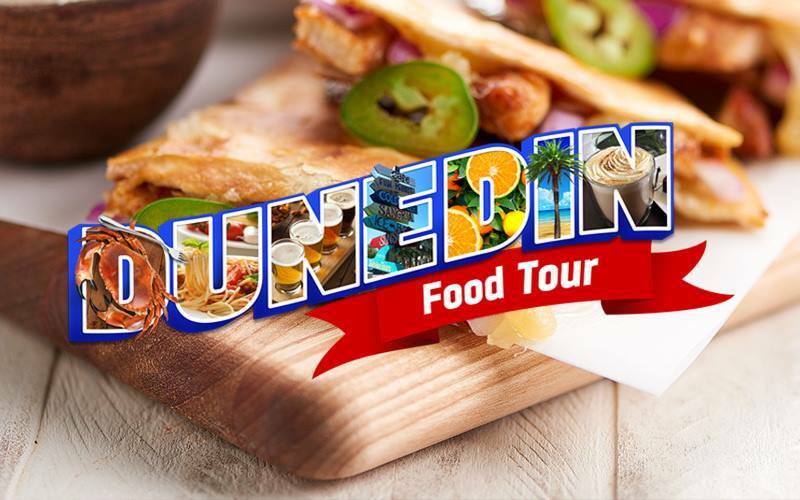 Explore charming Dunedin on a three-hour walking food tour where you visit an array of local favorites. You’ll stop by Sea Sea Riders, Lucky Lobster, Cueni Brewery, Bon Appetit and Hog Island Fish Camp for amazing food and drinks that give you a sense of what Dunedin is all about! The Saturday Extravaganza night market is the perfect event for the whole family. With 10-15 rotating vendors, this intimate market is the perfect place to sip on a delicious beer while mingling with local artisans to find handmade fares for all walks of life. 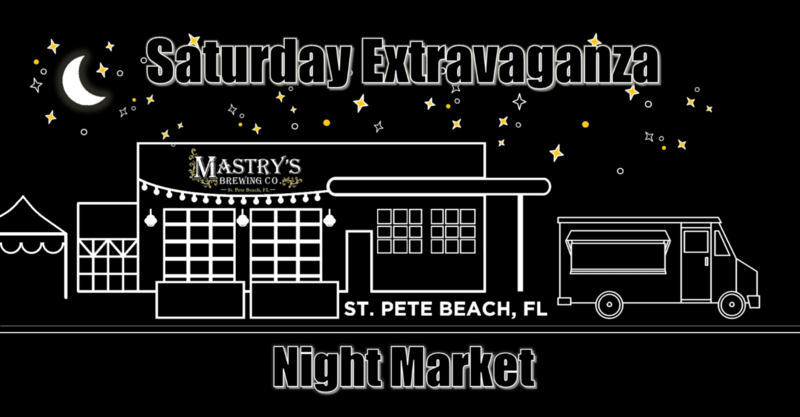 From art, jewelry, plants, veggies, a food truck and some great music, the Saturday Extravaganza Night Market is the perfect way to enjoy your weekend staycation out at the beach and under the stars. 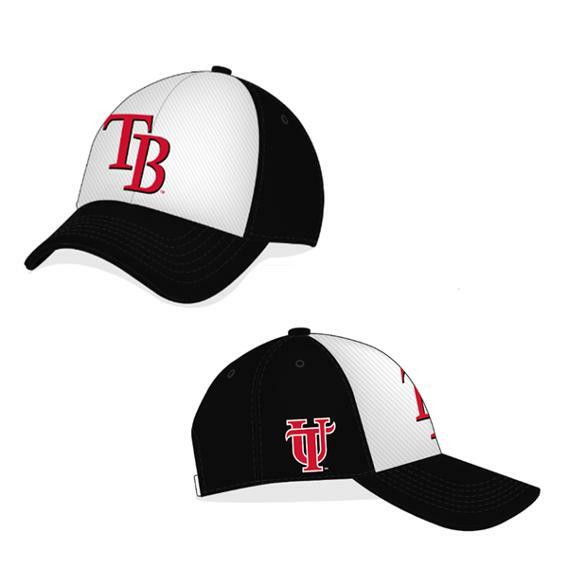 If you’re a UT Spartan then head to the Rays game this Sunday for special pricing on tickets! Alums, students, and staff will receive a lower level seat for only $38, so head to Tropicana Field to root for the Rays as they take on the Miami Marlins this Sunday! One Tropicana Dr, Saint Petersburg, FL 33705. 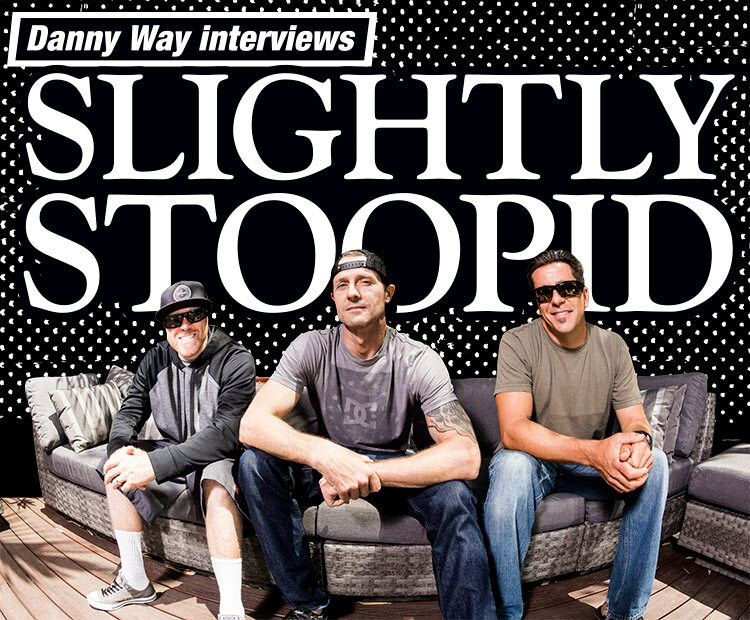 Slightly Stoopid from San Diego describes their music as a fusion of folk, rock, reggae and blues with hip-hop, funk, metal and punk. This weekend they are making a stop in St. Pete at Vinoy Park to rock out with their best Bay Area fans! Make your way to Shepard’s in Clearwater Beach to headbang all of your worries away this weekend with Brohug! 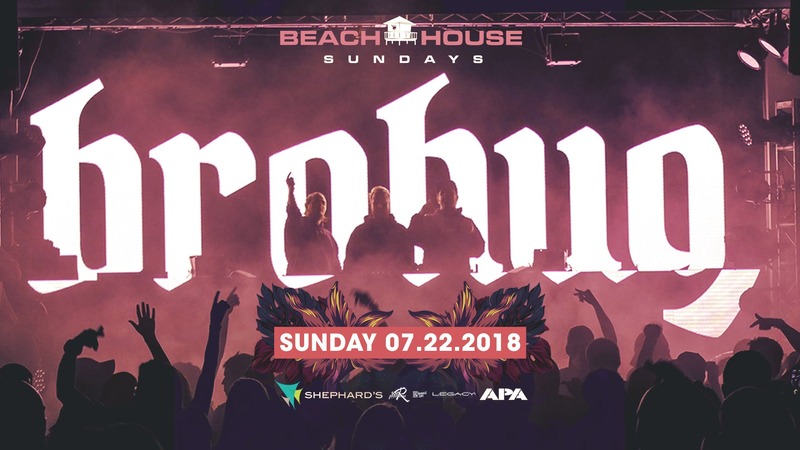 Brohug is a Swedish DJ and production trio, consisting of Christopher Lunde, John Dahlbäck and Niklas Lunde that plan to have everybody up and dancing with their future house music set. And for more information on things to do in St. Pete, Clearwater, Largo, and more, check out 727area, your free guide to everything local in Pinellas County!